Cheesy Auto has been created to satisfy all those growers seduced by classical marijuana strains and decided to grow autoflowering cannabis. 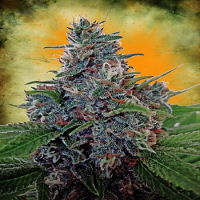 Cheesy Auto Feminized Marijuana Seeds by Philosopher Seeds: Cheesy Auto has been created to satisfy all those growers seduced by classical marijuana strains and decided to grow autoflowering cannabis. After several generations of work, a high quality ruderalis hybrid has been obtained. 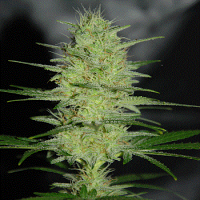 Cheesy auto produces easy to grow hybrids, robust, compact and with good lateral branching. 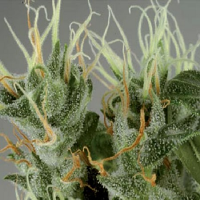 Its leafs have a distinctive dark green colour, showing an exuberant layer of resin during the flowering stage. Using a single pot for the entire life cycle of the plant is recommended, from seedling to harvest, a process that may take from 65 to 85 days. In outdoor crops, Cheesy Auto don’t usually exceed 1 meter in height, which helps camouflage these plants. 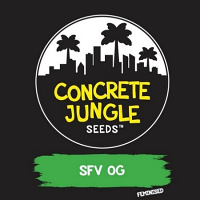 It is certainly a perfect strain for off-season growing. Cheesy Auto has been developed with the intention of preserving the peculiar smell of the legendary U.K. Exodus Cheese strain. Its taste is very special, a subtle mix of strong cheese and a particular sweetness that reminds of blackberries and blueberries. The effect is very balanced, producing a pleasant state of physical relaxation and creativity, perfect for those moments where you need some inspiration. Cheesy Auto will be, with no doubt, a good companion for those creative moments.